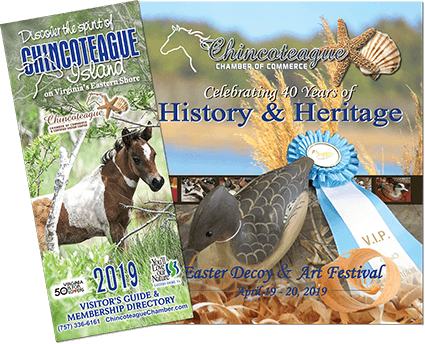 For the past several years, Atlantic Shoals Surf Shop has been catering to Chincoteague Island VA. Now, with a new location in Fenwick Island, they are bringing a feel-good vibe to the Virginia, Delaware and Maryland beaches for people who simply love the shore. Atlantic Shoals boasts an inventory of traditional surf-shop attire with a laid-back atmosphere that’s designed to be welcoming for everyone. Bathing suits, dresses, beach bags and surfboards line the walls at Atlantic Shoals. A huge selection of sunglasses and sandals can help to accessorize for the perfect beach-bound outfit. Brands such as Billabong, O’Neill, Roxy and Ripcurl are plentiful. Atlantic Shoals specializes in everything surf, so the next time you’re on the island, make it your first and last stop. We are located after the turn circle on Maddox Boulevard on the way to Assateague Island.